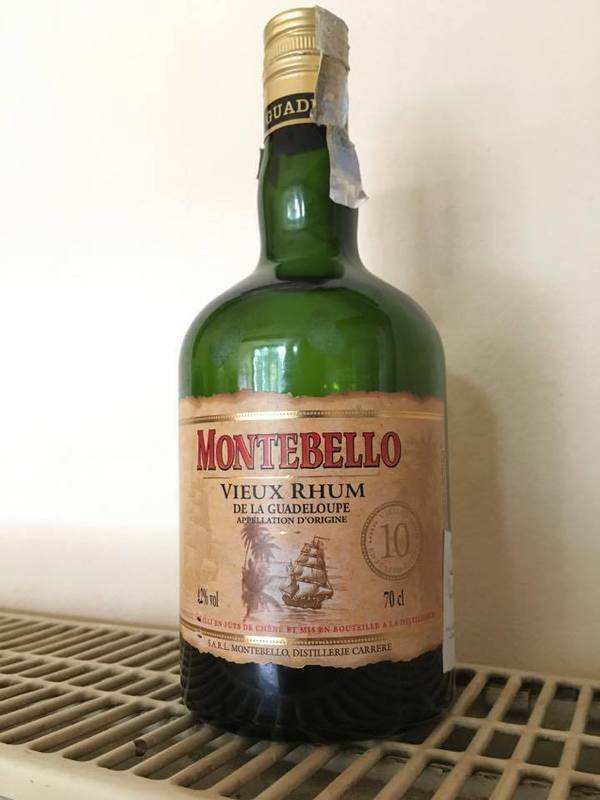 Have you found an online vendor selling Montebello Vieux 10 Years? 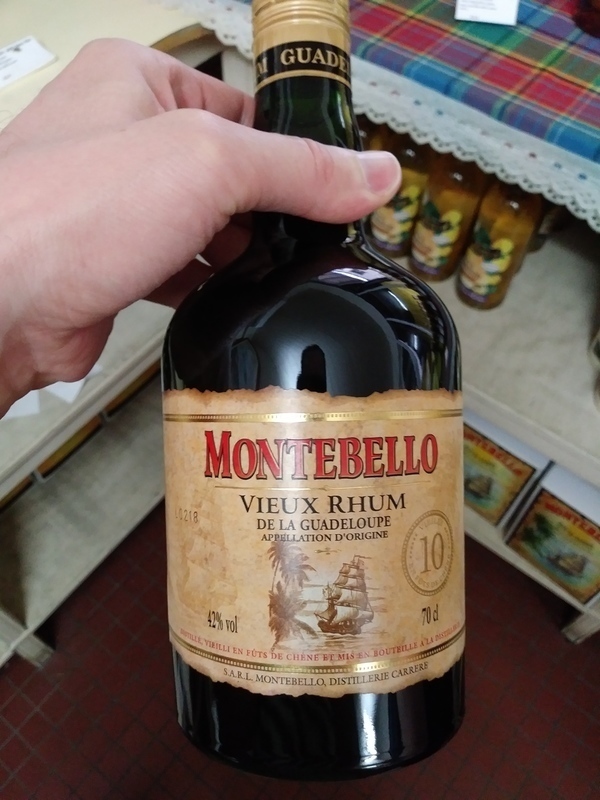 Visited the Montebello Distillery while vacationing in Guadeloupe. Distillery tours were closed for the season, but very nice pour yourself tasting being offered at the distillery. Montebello Vieux 10y was priced at EUR 55 per bottle. Deep amber color. Nice and good looking bottle and label design. Sweet Rhum Agricole flavors complemented with tropical fruits, grass and oak to your nose and palate. Very mild burn at the end. Rhum Agricole lovers can easily add 2 points. Montebello isn’t a common Agricole in Sweden, but I’ve read som good reviews and decided to buy me this 10 year old which is mid priced (~65€). You can feel both in nose, mouth and finish that it’s fruity, oaky and a little spicy. The finish is medium long. When I bought it I got a sample of the 12 year old Single Cask from 1999 and maybe that affected me little when I rated this one cause that was👍🏽. amber colour, nice legs in the glass. Rich flavour of plums, wood, cane, honey and fruits. Medium size attack which adds some spiciness to the aforementioned notes. Very long finish which is just wonderful. This is a nicely bodied rhum with a good presence and definitely not a light one. Un agricole bun cu aftertaste lung și un gust fresh. Only on the rocks! Beautiful amber color with a very sweet and rich nose aroma combining candied fruit, honey and grass. Traditional vegetable and fruit notes of agricultural rum are also present. In the mouth, the delicate notes of honey he reveals are enveloping and complement in a nice balance with toast notes. Beautiful finish with a very long aftertaste. One of the best agricole rum experience for the moment.